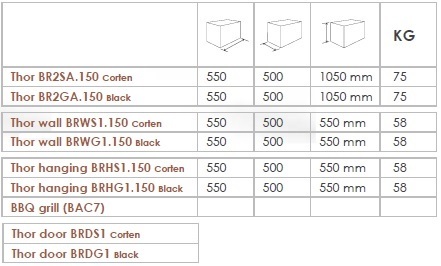 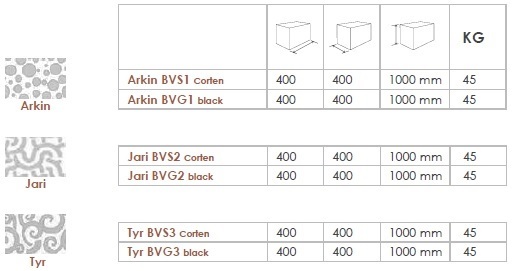 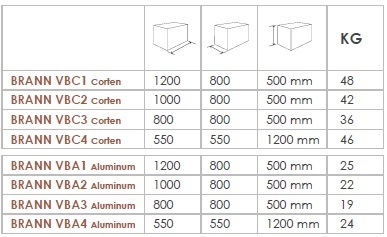 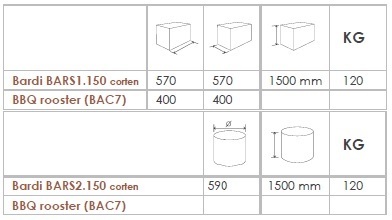 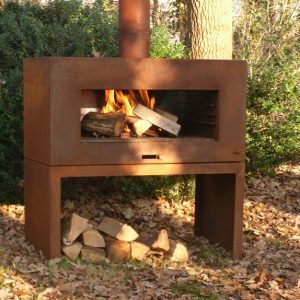 The Bardi is a real favourite of the range due to its large robust appearance. 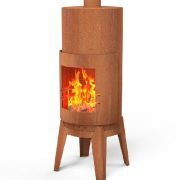 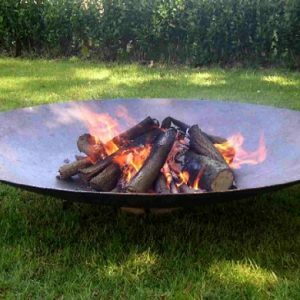 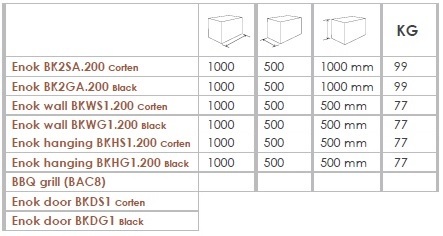 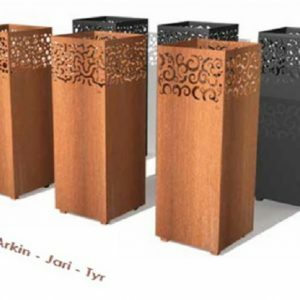 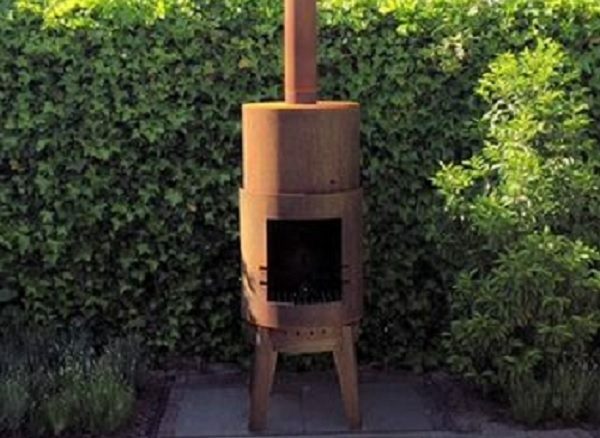 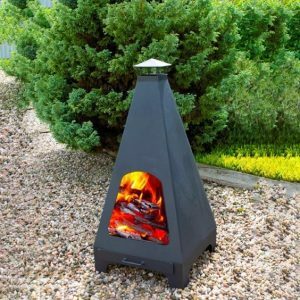 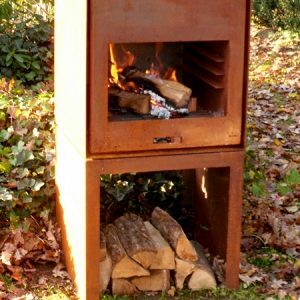 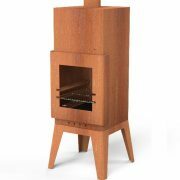 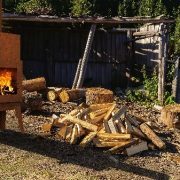 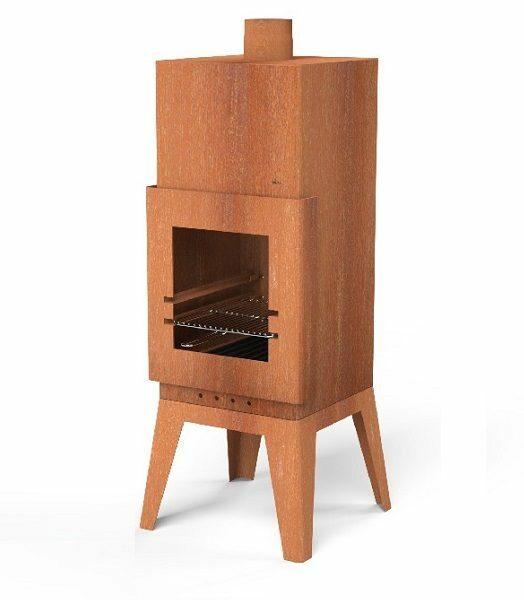 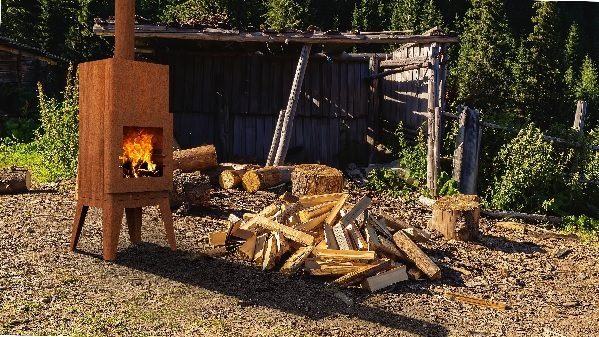 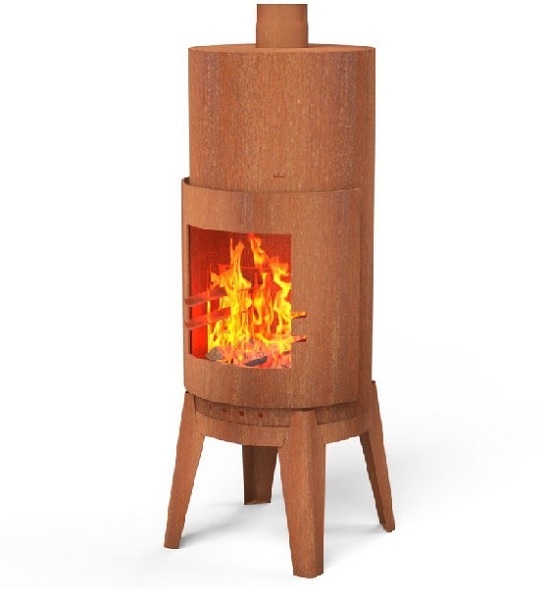 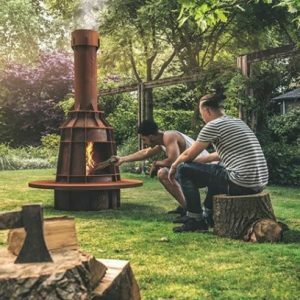 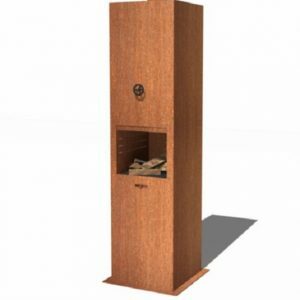 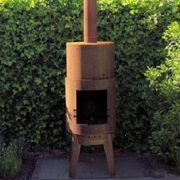 Its one of our largest wood burners and will enhance any outdoor space. 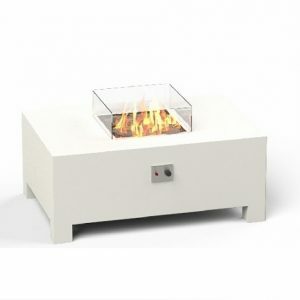 The Bardi is great for roasting marshmallows in front of with the family due to its large front opening.